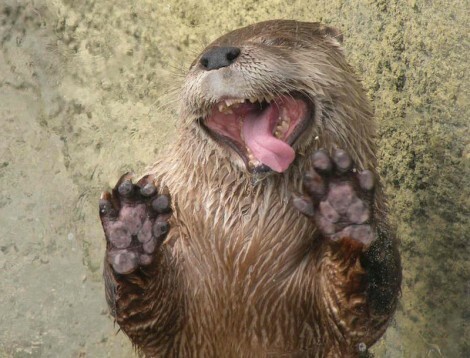 This beaver is beyond excited to be wet and licking that window! I mean, how cute is this photo? Makes me want to get a beaver as a pet!